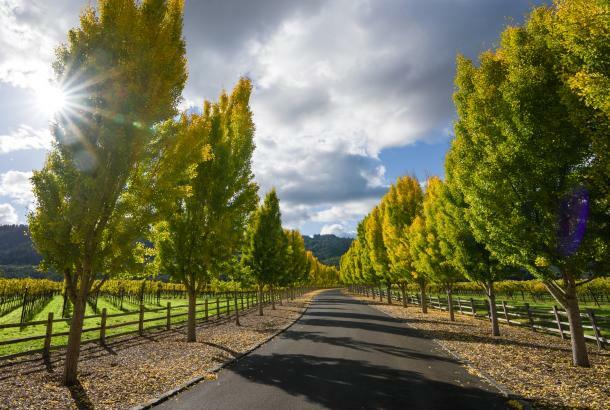 Jefferson St. & First St.
Get creative in Napa Valley! We offer Art & Wine Tours and Literary Legends Tours, pairing great wine with modern art, literature and local history. 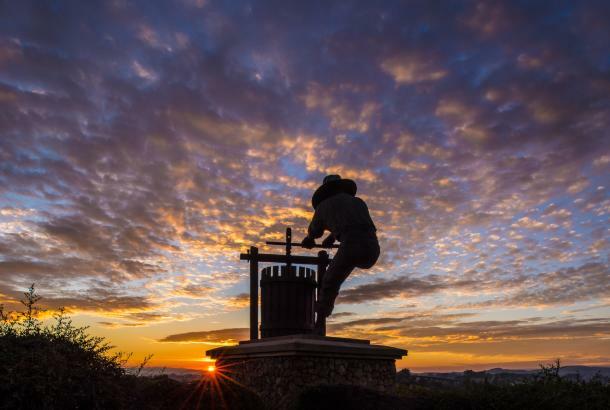 Venture on a Napa Art & Wine Tour, and make your visit a creative discovery! We'll guide you to exceptional, intriguing modern art and sculpture collections and artist studios featuring celebrated artists. Taste well-crafted wines at exceptional wineries with art galleries. 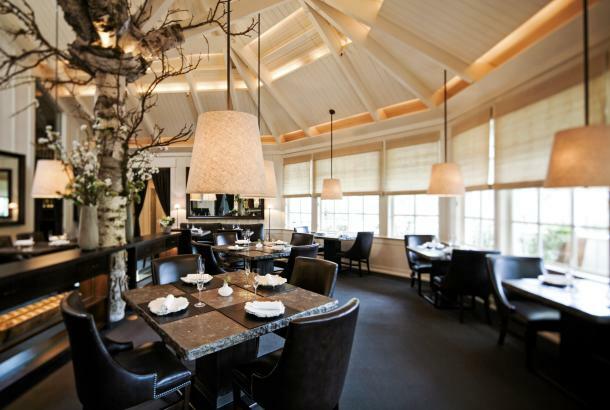 Your experience will be capped off with a gourmet lunch at a local restaurant. Or take a Napa Literary Legend Tour and enjoy an inspired pairing of literature, history and wine. 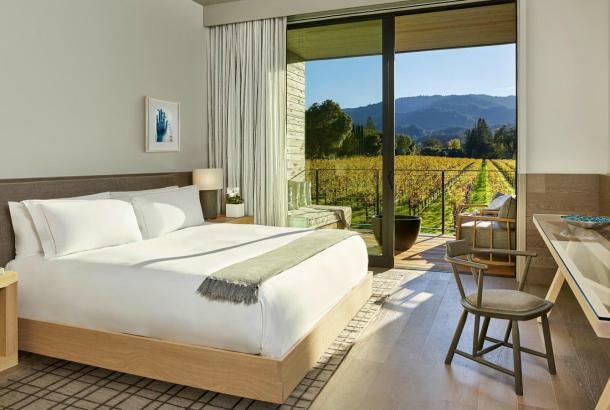 Follow us in the adventurous footsteps of author Robert Louis Stevenson, famous for Treasure Island, who wrote after visiting Napa Valley in 1880, "The wine is bottled poetry." Visit historic wineries, museums and sights, and enjoy hearing real-life tales of the author and local history. 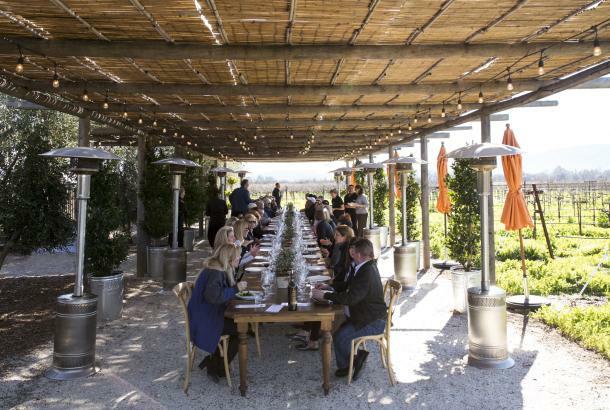 Indulge in exclusive wine tastings and lunch at a restaurant, or winery picnic. 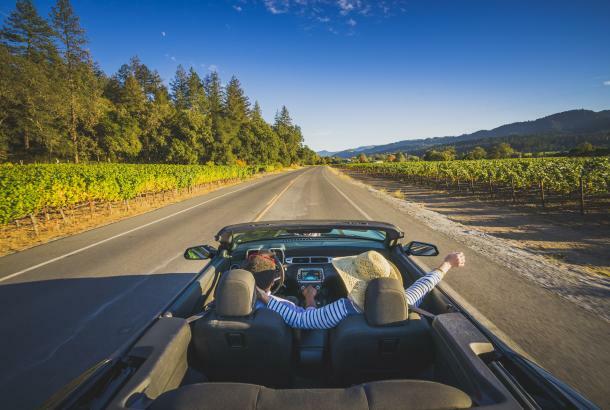 Your private, guided excursion for 2-4 people includes: a fully planned itinerary, round-trip transportation by SUV from your lodging in Napa Valley, and the services of a local driver/tour guide. For groups of 5 or more, please inquire. We also offer: Custom Wine Tours, Hike & Wine Tours, Ultra Adventure Tours, Hike & Beer Tours, and tours in Sonoma Valley. Your adventure awaits! Book now and receive a free souvenir gift. Learn More | Book a Tour today on our website - or call us at 707-927-1058.